I always make biscuits at Christmas and I make savoury biscuits regularly, but I haven’t made sweet biscuits for a while so I thought I would try out a few this afternoon. 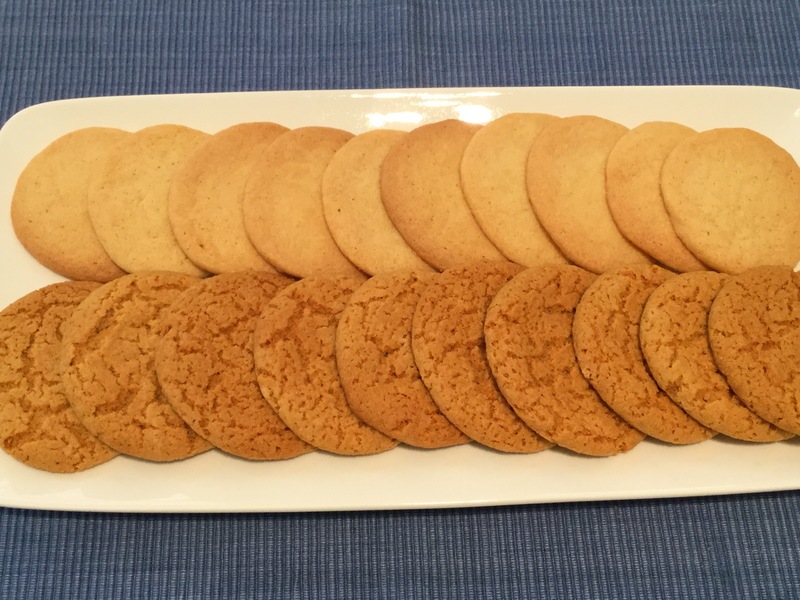 Pictured here are vanilla, ginger and lemon biscuits. They may not have the shelf life of shop bought ones, but they do taste good! Try them with your afternoon cup of tea or perhaps with ice cream and fruit for a midweek pudding. 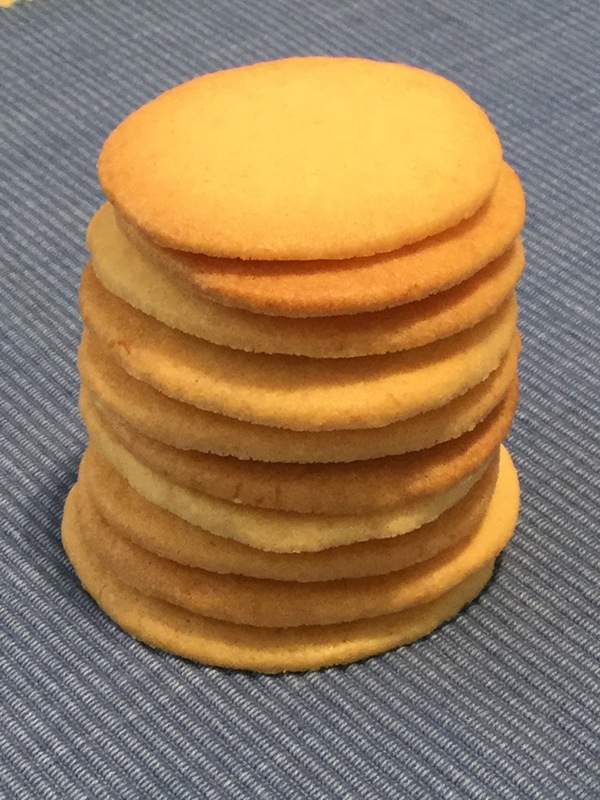 I will be selling these and other types of biscuit at the Penshurst Farmers Market on Saturday 3 June (market is open 9:30 until 12:00) – I hope to see you there!